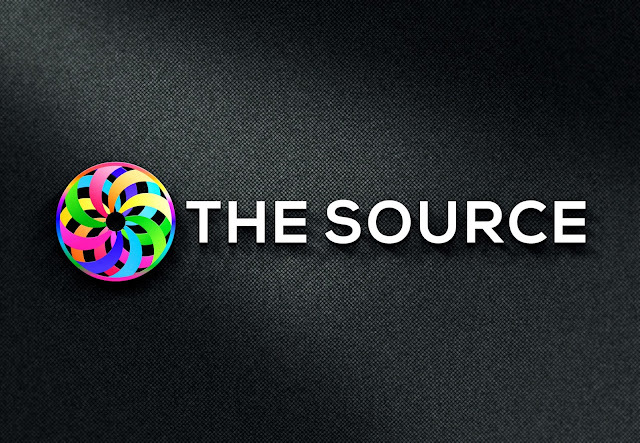 THE SOURCE: The Creator Writings ~ Are You Listening? The Creator Writings ~ Are You Listening? If you are looking for words of wisdom, look within. If you are searching for calm, look within. If you are in desperate need of solace and quiet, look within. If you want a sense of wholeness and peace, look within.